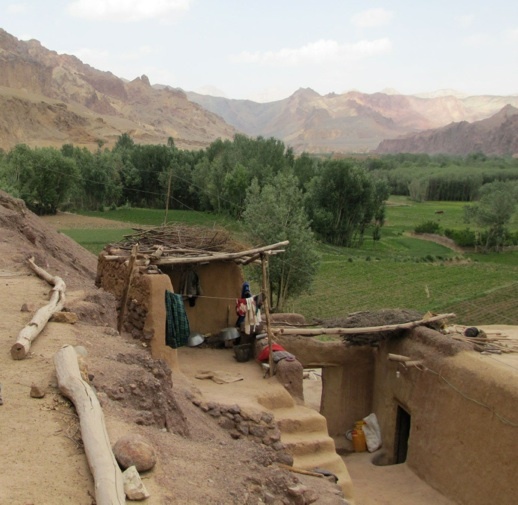 Tetra Tech was a subcontractor for Perini Management Services to supply topographic and planimetric mapping for transmission line corridors in the Helmand region of Afghanistan. Tetra Tech used LiDAR to create a Digital Elevation Model, and provided Perini 1 meter contours for the project area. Stereo Photogrammetry was also used to compile planimetric vectors and transmission pole locations.